This practical and sensible introduction to the science behind astrology is ideal for anybody who wants to use an ancient practice to enhance their understanding of their own personality, pathway through life and future potential. It introduces the history behind astrology, explaining precisely what it is - and isn't - before helping the reader to construct, interpret and learn from their own natal or birth chart. Rather than offering 'predictions' it will guide the reader towards a full understanding of their relationship with the planets, and the ways in which these can be used constructively to understand and work with the influences of the natural world on their own life. It offers valuable advice on relationship compatability, along with guidance on career and other lifestyle choices, and is accompanied by plenty of useful resources, diagrams and guides to finding out more. Teach Yourself Astrology also features the natal chart of film-maker Jen Govey, to help demonstrate how you can interpret and find deeper meaning in your own chart. Please find more information with Hodder, the publisher of the book. Lisa Tenzin-Dolma is an author and journalist who specialises in holistic lifestyles, spiritual matters and the natural/ecological issues She is the author of 9 non-fiction books, a novel and a screenplay. 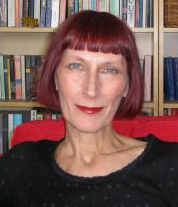 She is an acknowledged expert on the psychological relationship between Astrology and the individual. The key, I discovered was Chiron, the wounded healer. With Lisa's coaching and additional reading of her previous astrology book "Understanding The Planetary Myths" I came to learn more about the psychology and deeper meaning; that Chiron reminds us that only through recognising and accepting our inner wounds can we find true healing. It was one of those Eureka moments. Maybe it was coincidence that Lisa had just been asked to write Teach Yourself Astrology while all this self-discovery was going on and she was just as fascinated with my chart as I was at that moment in time. Of course I leapt at the chance of Lisa delving even deeper into my cosmic closet for the book. The experience has left me a lot more confident about my potential in the film industry. I kind of always knew I was destined, but it's fantastic to find my potential and motivations in my chart, and how I can make it work for me and what I need to watch out for. 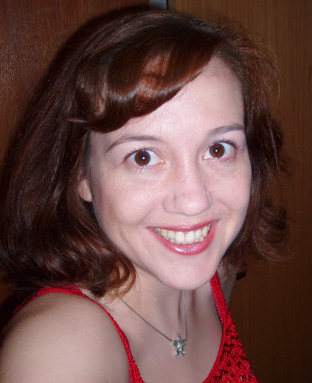 I'm even looking forward to meeting my future man, a prospect I had found totally bewildering! 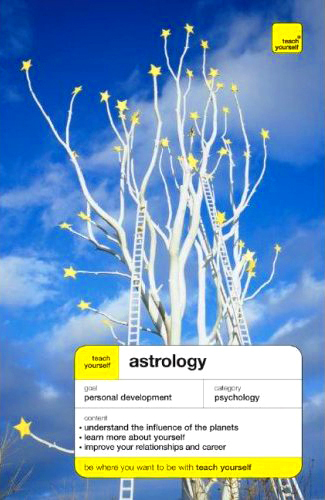 Teach Yourself Astrology is innovative in its presentation of astrology and its format allows you to understand, in a more practical way, your psychological make-up, how to make the most of your untapped potential and how to overcome your personal hang ups and demons. I am so very pleased that you have an opportunity to learn from Lisa's wisdom and experience in Teach Yourself Astrology and hope you get to fulfil your own potential through using this book.